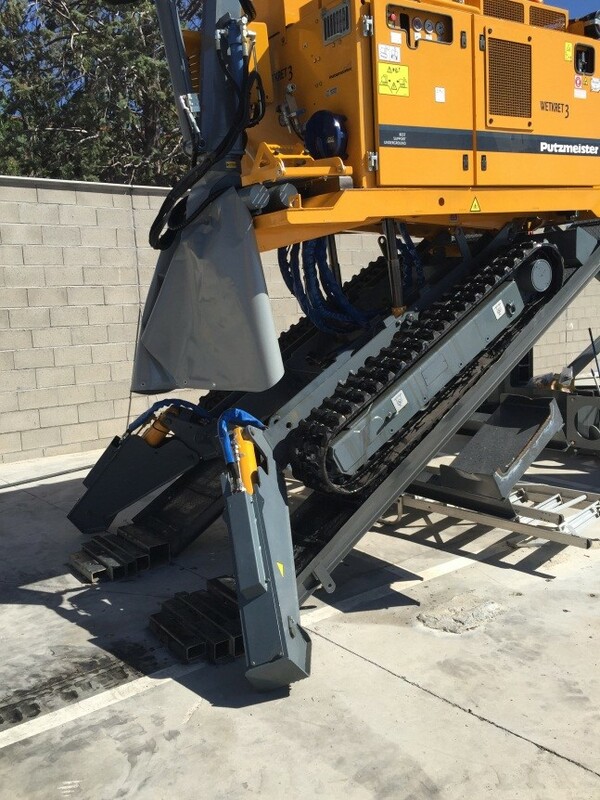 Over the past 35 years, Shotcrete Services has played a leading role in research and development of sprayed concrete processes, which has resulted in sprayed concrete being the proven method of concrete placement that it is today. In 1993, Shotcrete Services was selected by the European Commission to play a leading role in a research and development project, concentrating on Shotcrete design and technology. 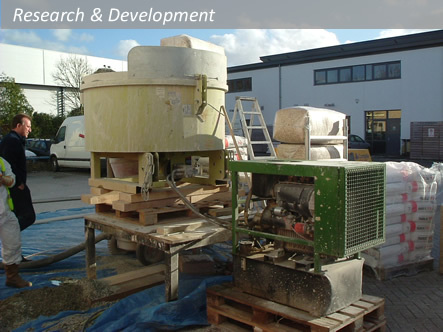 In 2008, we conducted research and development trials with ‘hempcrete’. We continuously strive to identify new developments and improvements to our products and processes. Read our latest article in the Concrete February 2018 magazine "Enhancing the performance and sustainability credentials of sprayed concrete lining"
Through technology transfer arrangements with our product manufacturers, we have developed the necessary retarders, stiffeners and fibers to compliment our sprayed concrete processes. Today, the use of sprayed concrete additives are inherent in sprayed concrete application across the industry.